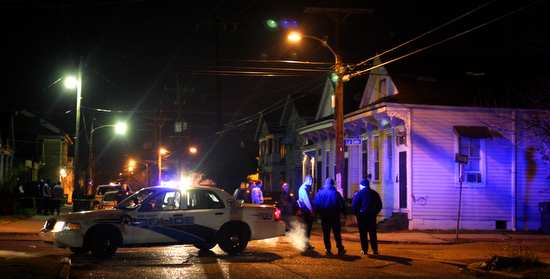 Police investigated an apparent shooting near the intersection of LaSalle and Soniat Streets in the Freret neighborhood Sunday night. 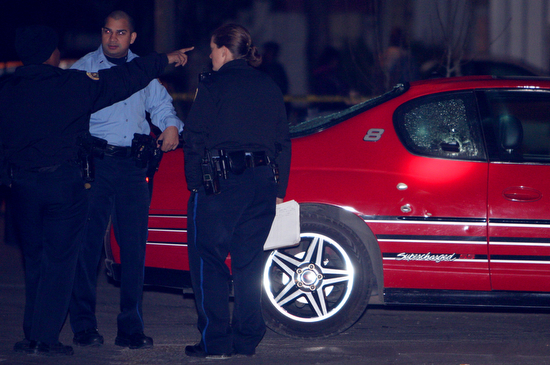 Several gunshots were heard around 11 p.m. neighbors said. Further details were unavailable Sunday night. Another shooting in the neighborhood. Was anyone injured or killed? 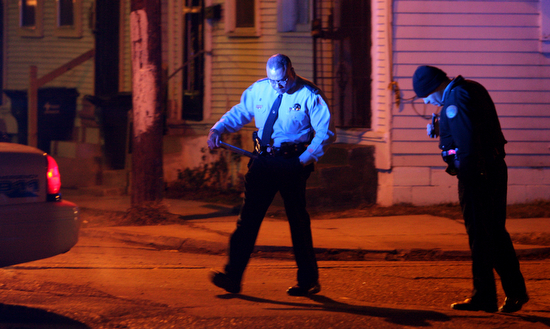 Yes, a young man was shot and killed as a result last night at the corner. The shots were fired at around 11:00PM last night. A black SUV was seen fleeing Soniat Street shortly after the shooting. I heard this morning that the man died in the hospital last night/this morning.